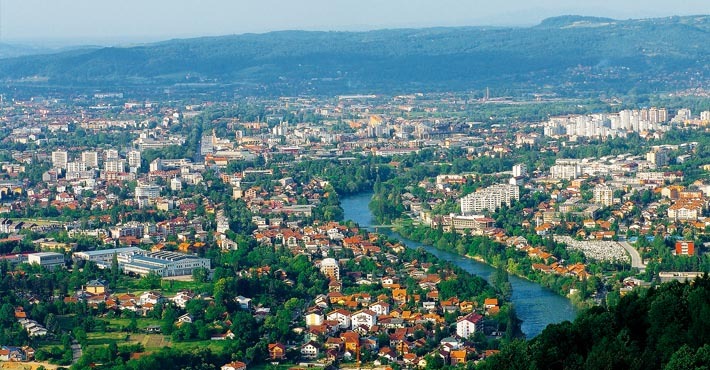 On 9th October, Banja Luka will host the “Third Business Forum of BH Diaspora – BHDiaFor 2015“, which will gather a large number of investors from the country and region. It aims to stimulate the cooperation between the domestic companies an companies whose owners or employees are members of the community of BH diaspora. Business form with BH diaspora was organized in Sarajevo last year, and year earlier in Prijedor, which were visited by a total of more than thousand businessmen, and caused the significant business cooperation and projects until now. The former Governor of the Central Bank of B&H, Kemal Kozaric, warned authorities to establish the stronger connection with people from abroad who have BH origins. He reminded that BH diaspora annually sends around 3.5 billion BAM to B&H, which is one important components which closes the deficit of current accounts in B&H. “They should not be seen only as a money remitters, but should be animated as investors, but also we should ask them to send new knowledge and new business logic and habits to B&H“, said Kozaric. The main organizer of the “Third Business Forum of BH Diaspora – BHDiaFor 2015“ is the Association “Our Perspective“. The main financier of the forum is the Embassy of the Kingdom of Norway in B&H. The gathering is also supported by numerous governmental, non-governmental and international organizations.